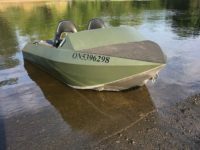 Are you looking for a mini jet boat? 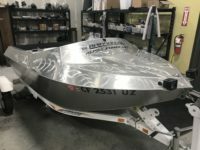 We’ve got the largest inventory of mini-jet boats for sale and a list of the best mini-jet boat builders in Canada and the USA. 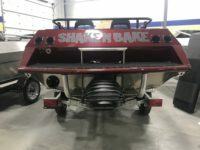 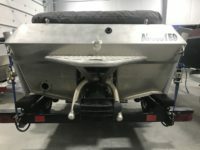 MotoJet is one of the premier builders of Mini Jet boats in North America. 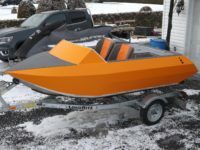 Mini Jet Inc is a mini jet boat builder based out of Ontario, Canada.